This weekend, while the fledgling AMA Pro Roadracing series kicks off the year on the high banks of Daytona, WERA Motorcycle Roadracing will be at Roebling Road outside of Savannah, GA with its own set of races. Friday’s practice day will be followed by Saturday’s Pirelli/WERA Sportsman Series and the Senior Superbike Class. 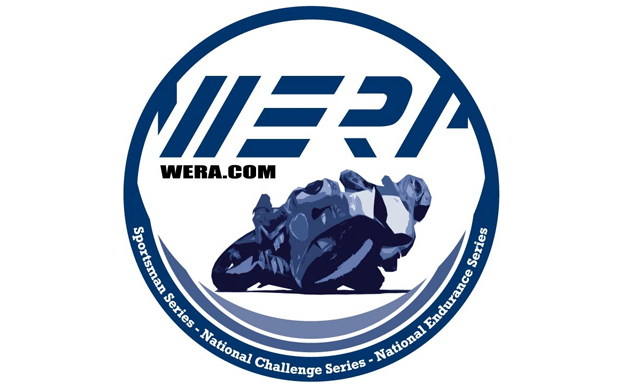 Meanwhile, Sunday will feature round one of the WERA National Challenge Series featuring the 2014 Michelin/WERA Superbike Class. Also in March is the first round of the US National Endurance Series presented by Lucas Oil. 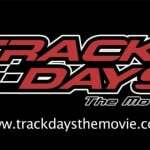 Action kicks off at Texas World Speedway on March 22 for this eight-hour endurance race. 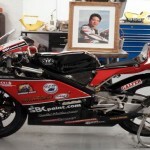 March 29-30 sees the Pirelli WERA West Sportsman Series on the Classic Course at Las Vegas Motor Speedway. This weekend will feature the Kenny Anderson F3 and E-ZUP Instant Shelters C Production novice classes. In addition, the SRA-West sidecars will also be racing, for those into three-wheel action. And if that’s not enough racing for you, don’t forget to check out the three-round west coast racing series many pro racers have already committed to, considering the lack of west coast races on the AMA series.